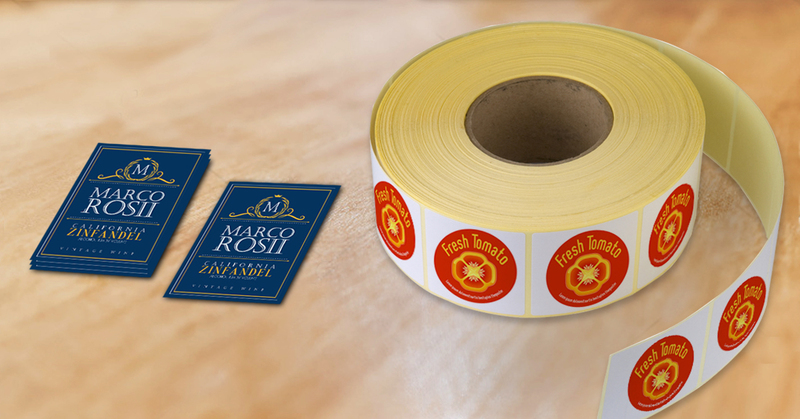 Custom labels are an extremely versatile medium. A wide range of industries use them for an extremely long list of of applications. However, they are most popular for promoting businesses, especially for branding purposes. 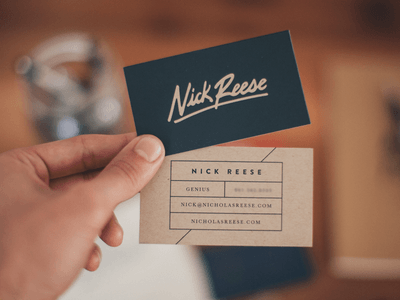 In many cases, labels may very well be your customer’s first point of contact with your brand. 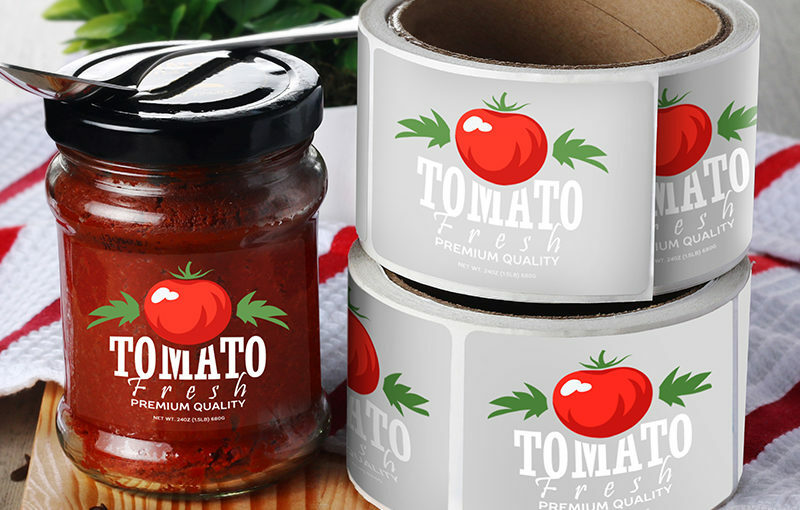 Custom labels are a great investment for small businesses that need to stand out from their competitors. Toiletries, food items, and beverages, for instance, can look that much more appealing with custom bottle labels, wine labels and food labels. Labels can also be ordered for personal use, such as for envelope seals and name tags. 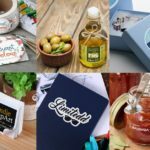 There are a few things to consider before printing custom labels. While matching the type of label with the application can be the confusing at first, it’s much simpler than it seems . 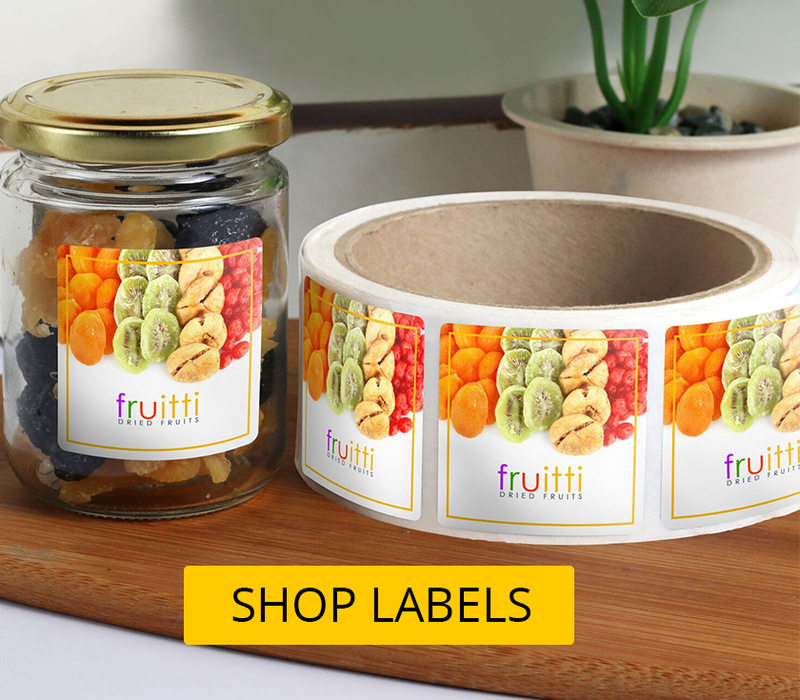 Cut-to-Size Labels – These are individually-cut labels printed on crack-and-peel stock to make them easier to apply. Roll Labels – These are printed on a long sheet and then rolled onto a core. Roll labels may be ordered in a variety of paper stocks and shapes. 70 lb. 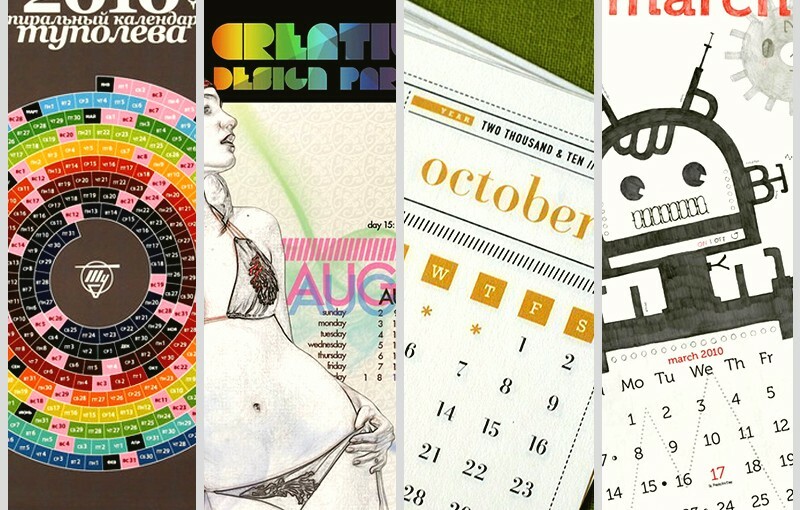 Gloss, Matte, and UV Labels – The most common paper type used for cut-to-size labels. 70 lb. 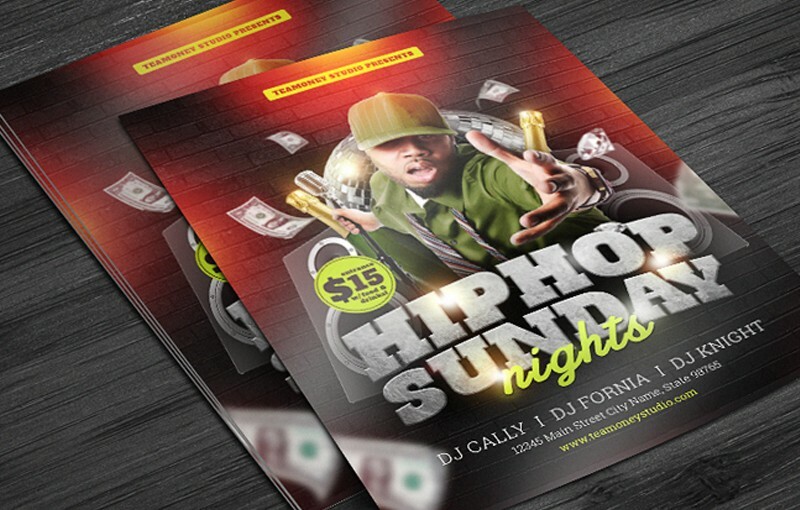 paper comes with either a gloss, high gloss (UV), or a non-reflective matte finish. While durable, these are not weatherproof and are mainly for indoor use. 4 mil. White Vinyl High Gloss (UV) – This paper has a shiny finish. Unlike 70 lb. custom label stock, 4 mil. white vinyl high gloss is weatherproof and can be used outdoors. White Premium Sticker Paper – The most common and most popular paper type for roll labels. Its semi-gloss finish lends it some oil and water resistance. It’s perfect for general indoor label applications. White/Clear BOPP– BOPP Labels are plastic/film-type custom labels that are resistant to water, oil, and moisture. White BOPP labels have a gloss or matte finish, while Clear BOPP labels give labels a transparent look. 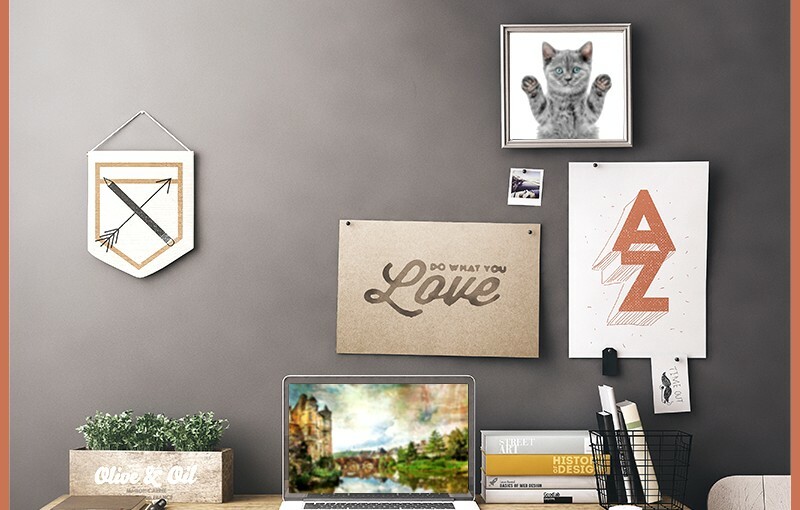 Silver Metallic BOPP – This type of paper has a silver finish that makes any color look metallic. Silver BOPP is water, oil, and moisture resistant. These types of paper are uncoated, which makes them great to write on (use a Sharpie for best results). 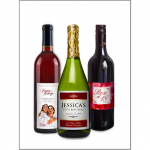 This is the most popular choice for wine bottles, food packaging, and product labels.